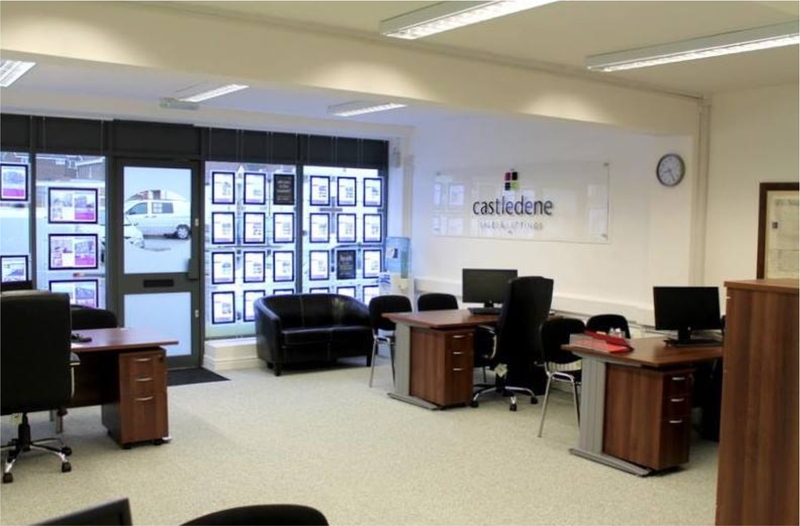 We bought Interlet North East back in August 2010 and rebranded it to Castledene a few years later. We had taken the company from managing just over 200 properties to nearly 330 and are continuing to grow. We also run our innovative Rent to Own brand from this branch. We manage properties in Sunderland, Seaham and the surrounding areas.